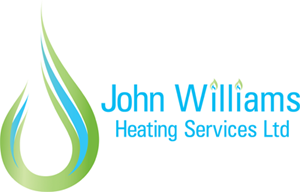 Staff at John Williams Heating Services in Chippenham are appealing to customers and business neighbours to spare a thought for the town’s homeless this Christmas. They are running a Reverse Advent Calendar event and are asking people to donate a gift every day in the run-up to festivities. Debbie Williams, co-founder of John Williams Heating Services, said: “We all enjoy opening our advent calendars and receiving gifts at Christmas, but why not use the festive season to give something back? The Doorway Project in the town provide drop-in guests with everyday basics such as freshly cooked food, laundry and shower facilities, as well as offering a range of activities to build self-esteem and to teach new skills as a first step to sustaining a tenancy and moving into work. 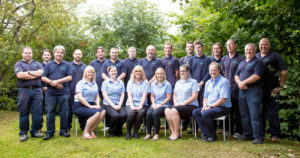 Debbie said: “As a company we do lots of sponsorship locally, this year we sponsored the Christmas lights on the arches, we sponsor the Chippenham Colts under 15 team and the town’s annual half marathon as well as being members of Business against Poverty. The staff will welcome all those who would like to contribute to the Advent Box from 10am-4pm at their Bumpers Farm offices.